Please note that the processing of interlibrary loan requests will be suspended between December 23 and January 8. The Library administrative offices will also be closed from noon Dec 24th and reopen January 2. Many course textbooks and readings can be found on reserve in the Library. 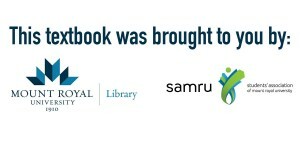 To learn what we have for your courses, visit the Library website homepage, choose the Click here for the traditional catalogue search and select the course reserve tab. 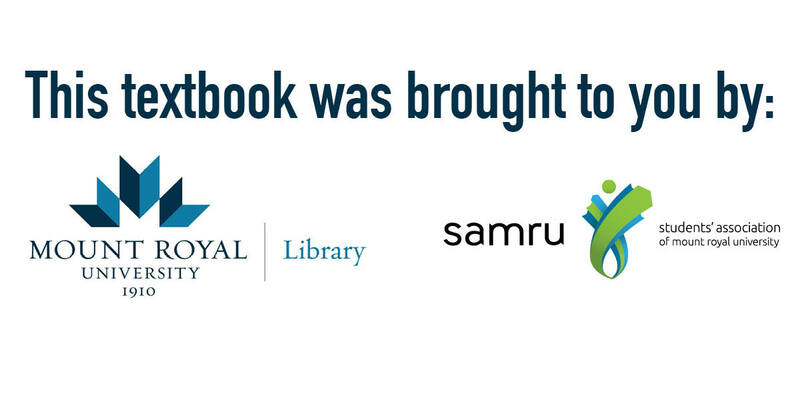 This year, SAMRU and MRU Library, working with the support of the MRU Bookstore, have entered into a jointly funded pilot project to purchase high demand, high cost textbooks and place them on reserve in the Library. This joint venture helps students save money, while ensuring wide access to needed textbooks. Thank you to everyone who supported the sale by either donating or purchasing items this year. See you next year! The library is pleased to be offering a fall term pilot – Extended Exam study hall hours. The library will remain open until 1 am (limited services after 10 pm) from December 10-19 (inclusive) so that you have a warm, safe place to cram for those exams. Come join us!